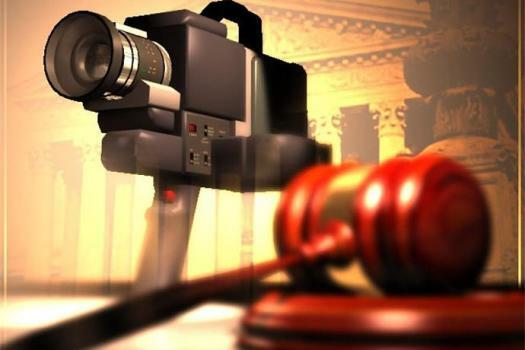 Fiji Courts will soon introduce video recordings of the proceedings that will be used as evidence in the Court of Appeal. This was revealed by Chief Justice, Anthony Gates, who says currently they only do audio recordings to prepare transcripts. Justice Gates says this exercise will provide a better understanding to the judge when making a ruling. A pilot project will commence next week during a High Court proceeding. Depending on the outcome of the pilot, video recordings will begin in the High Court first. It will be later introduced in the Criminal and Magistrates Courts.